During EA's E3 press conference, a short, but sweet trailer was shown revealing the next Mass Effect game. Mass Effect: Andromeda is set to release holiday 2016, and will allow players explore a whole new galaxy. 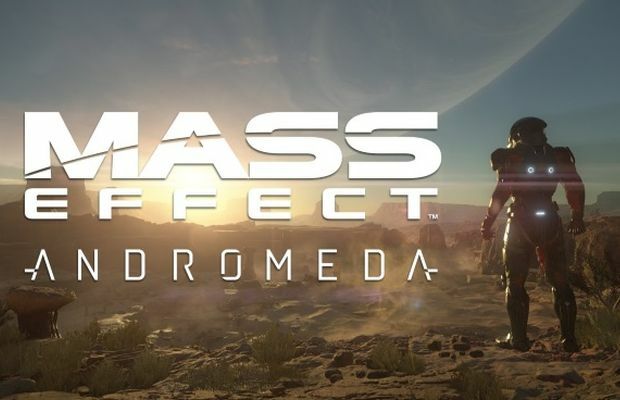 Being developed on current generation consoles and PC only, using the Frosbite 2 engine, Andromeda production began while Mass Effect 3 was still in production. Hopefully more details will come soon, and while holiday 2016 is a long wait, let us remember Bioware has a long and consistent track record for taking care with their games (let's just forget about Mass Effect 3's ending for now).